The best flush will be one which effectively removes debris, that is non-hazardous and is compatible with the airconditioning system chemistry. 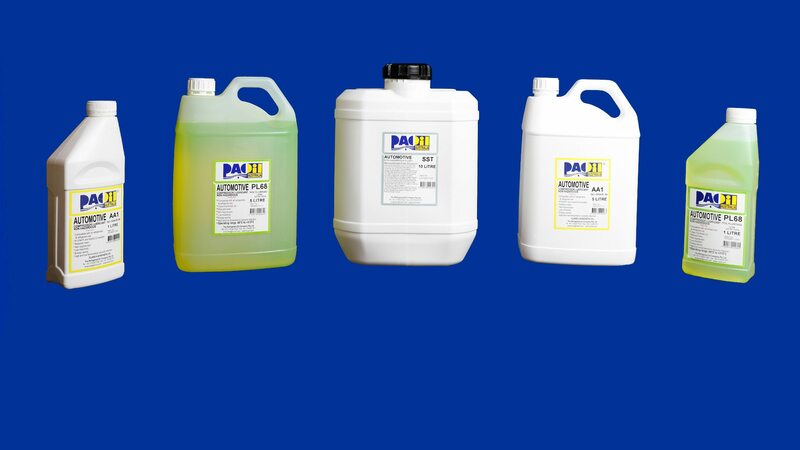 PAOIL SST System flush is based on PAOIL 68 technology which is very beneficial to auto-air systems and offers an effective and safe method of removing contaminants and moisture from components. PAOIL SST works to free debris, corrosion, and contaminated oils and can then be popped with compressed air. Any small residue remaining is not harmful to the system and is compatible with all refrigerants and refrigeration compressor oils. It will not damage seals or sensitive components and restores the system to its optimum state.